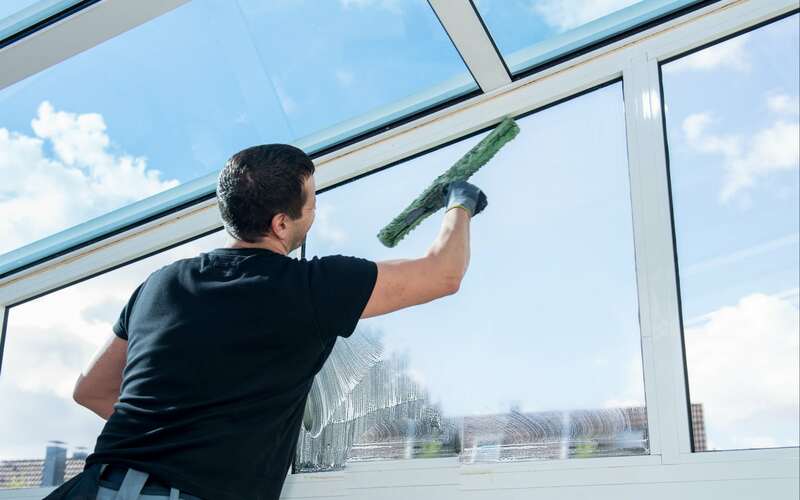 Give your windows a brand new look with our first-class window cleaning service that not only includes rigorous cleaning of the glass but also looks after all your window frame and siding cleaning needs. Based in Sutton Coldfield, we serve all of Birmingham. Rather than relying on ladders to reach windows, we use a highly effective water-fed pole system. Our poles are able to reach windows up to 65 feet from the ground, eliminating the need for ladders, and keeping our team safe. We can also use the traditional method to clean your windows, depending on your requirements. All doors, frames and ledges can be cleaned too, not just glass! Along with water-fed pole system, we also strive to keep our work as eco-friendly as possible by using a brush on the end of the pole to dislodge any dirt from the window panes and frames, whilst a continuous jet of pure, detergent-free, clean water rinses the dirt away and leaves your windows clean and free from unsightly streaks and water marks. This eliminates the need for ladders, which also makes the process a lot safer. 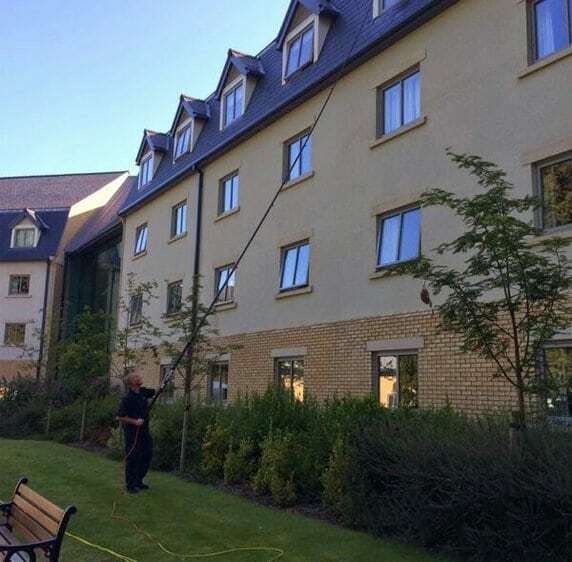 If you want to try our 100% chemical-free window cleaning service, contact us today!